When you chose the PatioMaster in-line sliding door, you’re making a wise decision. Every home is different, but from sleek modern architecture to cosy rural retreats the PatioMaster sliding door fits perfectly. Of course, you’re choosing style, but you’re also deciding to have a warmer, brighter home that works for the way you want to live. You’re opting for security, energy-efficiency and low maintenance. You’re making the choice for ease of installation and guaranteed quality. But that’s not all: you’re choosing the door that you want, built for you, to your exact specification. 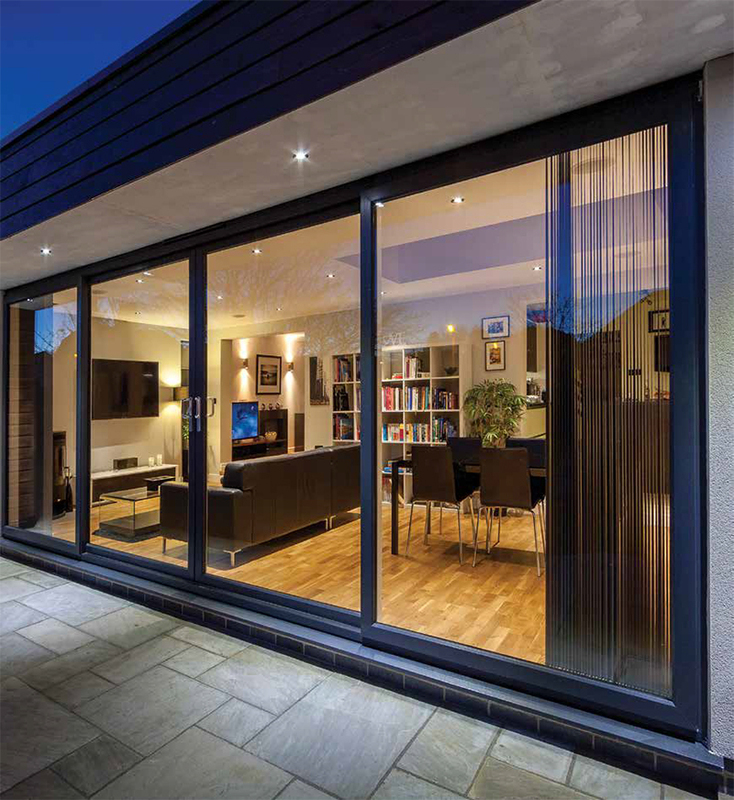 Every PatioMaster sliding door is bespoke and each one has their attention to support included as standard. It’s because PatioMaster paid attention to detail, to getting the features right and to making them flexible. It’s about allowing you to choose what you want. Your choice of frame style, finish and colour. Your choice of layout, handle and security features. If you want to match your existing glazing, that’s fine. If you want something different, that’s fine too. Add personality to your room and create a structural focal point. Whatever your choice, you can be assured that the beauty you’ve picked is more than skin deep and is backed up by PatioMasters brilliant engineering. 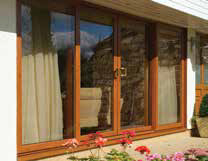 We offer a diverse range of coloured foil finishes designed to achieve a long lasting maintenance free and cost effective option for our patio doors. All of the foils are permanently industrially bonded to the profiles and won’t peel, flake or fade. Technically advanced doors that look fantastic: that’s a very wise decision.